A beautiful double ring necklace symbolising mother and child with birthstones in each size circle. 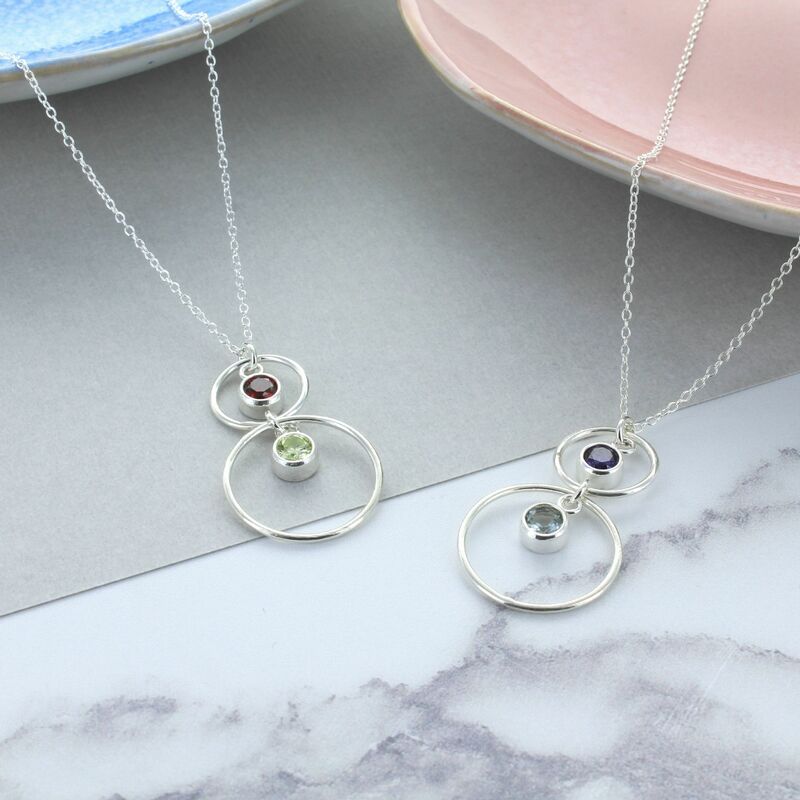 The double silver circle necklace is the perfect gift for any mum, granny or mum to be as a gift on mothers day, an anniversary or to celebrate the new addition to your life. The necklace has two sized sterling silver circles. 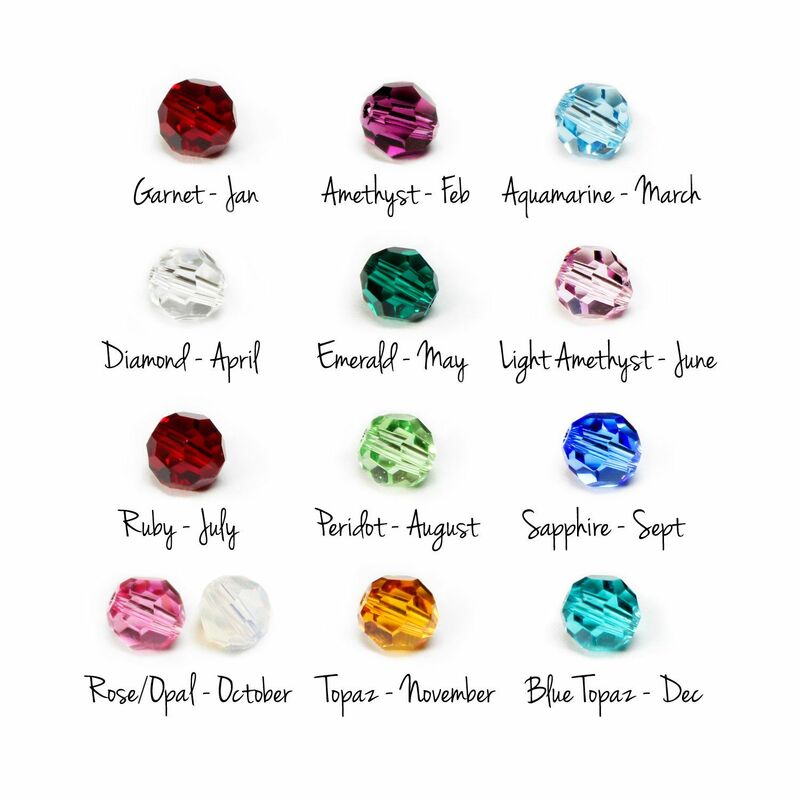 In each, you can personalise the necklace by adding a beautiful Sterling silver mounted Cubic Zirconia birthstone for mummy in the larger ring and baby or child in the smaller ring. 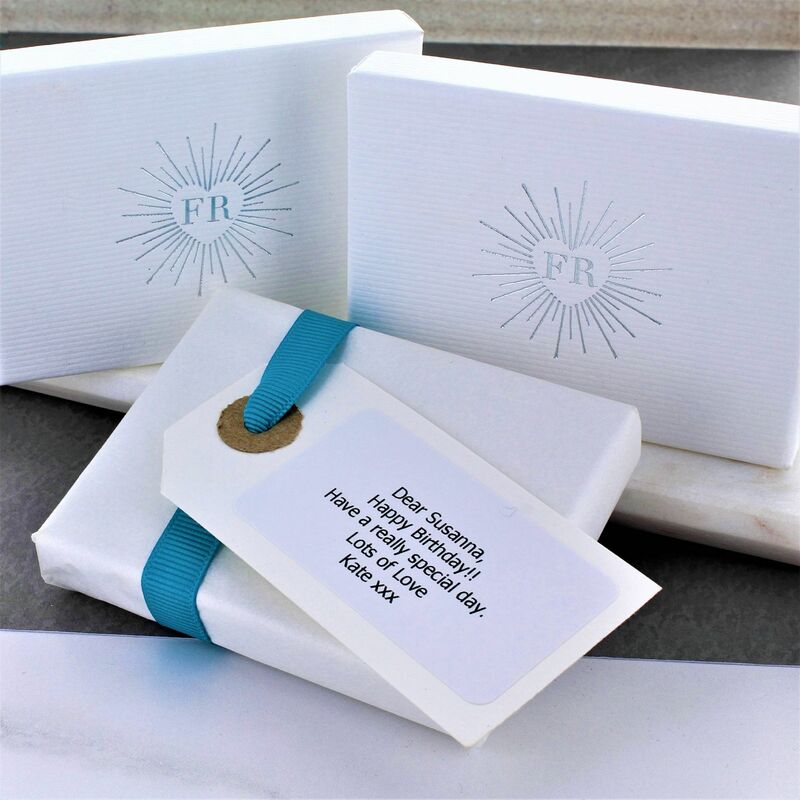 Each necklace arrives in a beautiful white gift box with a contrasting logo.